San Diego Padres! They’re away (playing the Dodgers so watch) but home on Monday night against the Giants. Del Mar Race Track…Last weekend people! 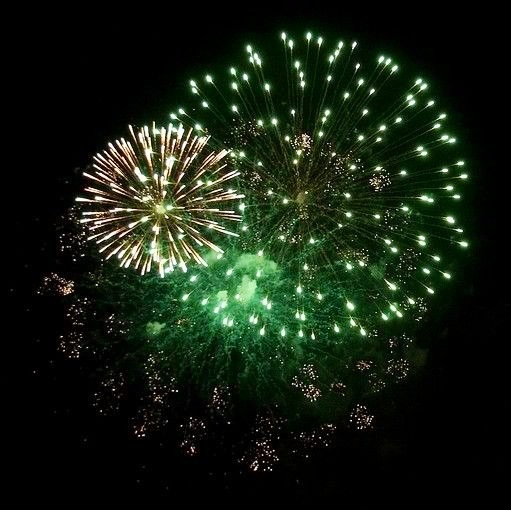 Legoland’s Red, White and BOOM! Camp Pendleton. 9pm. Del Mar Beach. Del Mar. 9pm. San Diego County Fair (Note: one of the best firework shows I’ve ever been to was here.). Downtown (Big Bay Boom Fireworks Show). 9pm. San Diego Bay. Eastlake. Dusk (Around 8pm). Olympic Training Center. El Cajon. 9pm. Kennedy Park. Escondido. 9pm. California Center for the Arts. Fallbrook. 8:45pm. Grand Tradition Estate and Garden. 4S Ranch. Dusk (Around 8pm). Del Norte High School. La Jolla. 9pm. La Jolla Cove. National City. 9pm. Kimbell Park. Ocean Beach. 9pm. Ocean Beach Pier. Oceanside. 8pm. El Corazon Senior Center. Rancho Bernardo. 9pm. Bernardo Heights Middle School. San Marcos. 9pm. Bradley Park. Santee. 9pm. Town Center Community Park East. Scripps Mesa. 9pm. Mira Mesa High School. Vista. 9pm. Brengle Terrace Park. Go to a museum! It’s fun! Plus if it applies, plenty of museums offer free or discounted admission to anyone in the Military. Tell a veteran to go to the Veterans Career Fair aboard the USS Midway on Friday. Run the Folds of Honor 5K on Saturday at Liberty Station. Enjoy the San Diego Jazz Festival all weekend long. Go to the Gaslamp Music and Arts Festival on Saturday. Visit the Unconditional Surrender statue by the Bay (take a fun shot like Kristen in the picture above!). Check out the San Diego All American Soap Box Derby local race on Saturday. Honor veterans at the Veteran’s Wreath Ceremony on the USS Midway on Saturday. Go to the 4th Annual American Freedom Festival with Creedence Clearwater Revisited on the USS Midway on Saturday. Relax at the beach. Take your pick! Party hard with the Sing Dance Crawl Memorial Day event on Saturday. Run the Lakeshore Patriot 10K/5K Run-Walk on Saturday at Lake Murray. Give blood during the American Red Cross Blood Drive on Sunday at the USS Midway and get free admission to the ship! Have some fun at the Vista Strawberry Festival on Sunday. Go to a Mother’s Day brunch. San Diego Magazine has a great list of places here. Voyage on a Mother’s Day Hornblower Cruise. Listen to the pipes at the Spreckels Organ Pavilion. See pretty homes, gardens and art on the 19th Annual Mother’s Day Weekend Art and Garden Tour. Take Mom on a free kayaking tour. Run a Mother’s Day race: Sunset Rotary Mother’s Day 5K, Moms 5K for Healthy Babies, Girls on the Go Run. Have brunch with the animals at Safari Park’s Mother’s Day Brunch. Celebrate Mother’s Day with Shamu at Seaworld. Be philanthropic at Mama’s Day 2013. Get in free at the San Diego Museum of Man…Moms with kids get in for free on Mother’s Day. Attend the special Mother’s Day Sleepover at the San Diego Zoo. Watch a special Mother’s Day drag queen show at Lips. Tour the Mother’s Day show in the Casa del Prado presented by the San Diego Epi Society. Celebrate in Old Town for the Fiesta Old Town Cinco de Mayo 2013. Drink up on the Cinco de Mayo Pub Crawl. 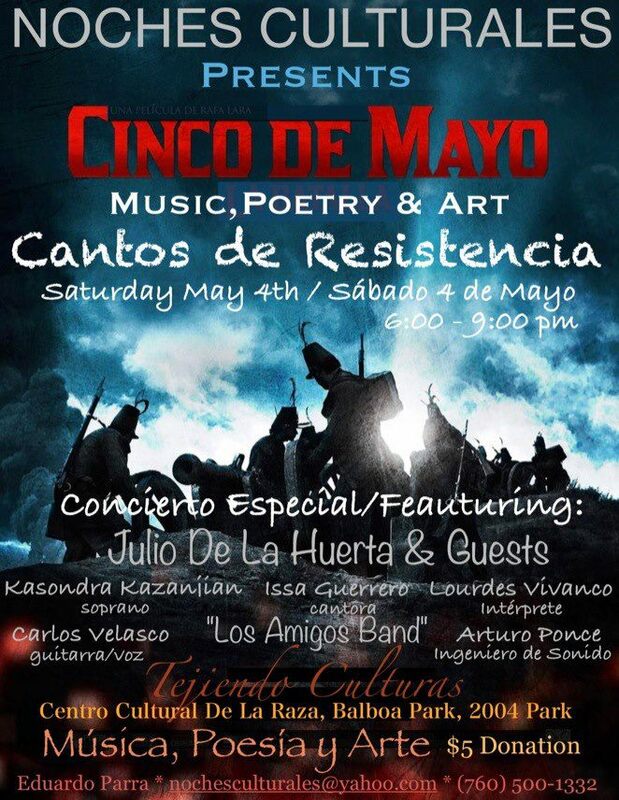 Get cultured at the music, poetry and art event, Cantos de Resistencia, at Centro Cultural de la Raza. Join a neighborhood party at Cinco de Mayo Solana Beach. Listen to the great bands at Cinco de Mayo Afterfiesta at El Dorado. Run the Cinco de Mayo Trail Run. 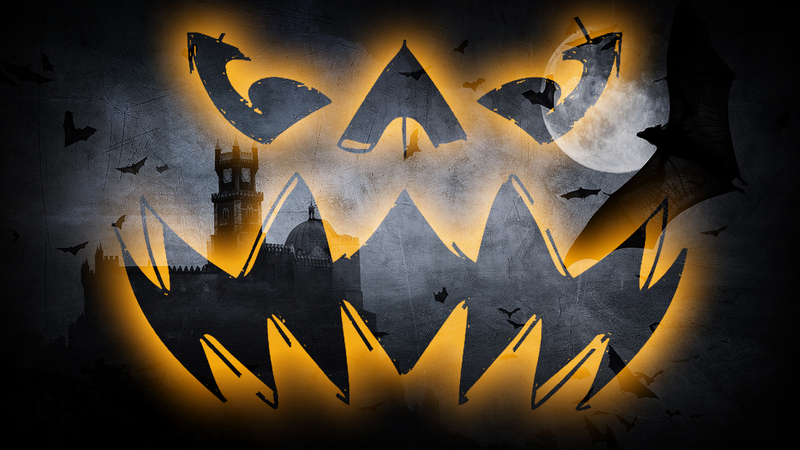 Taste and learn on a Tequila, Tacos and Tombstones: an Old Town Culinary and History Tour. Hear the pipes at the Spreckels Organ Pavilion for Cinco de Mayo Concert in the Park. Sip beer from local breweries at Petco Park’s Beerfest before the game Friday. 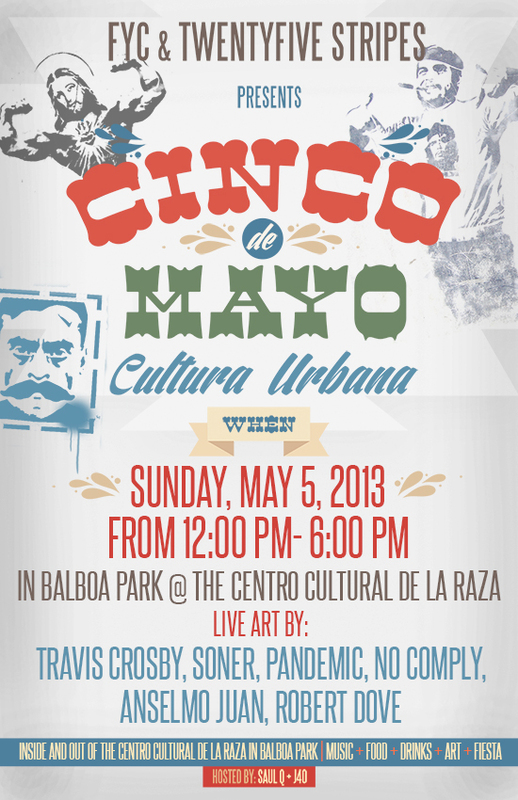 Be at the Cultura Urbana Cinco de Mayo celebration at Centro Cultural de la Raza. Jam to 80’s music at Belly Up for Cinco de Mustache.